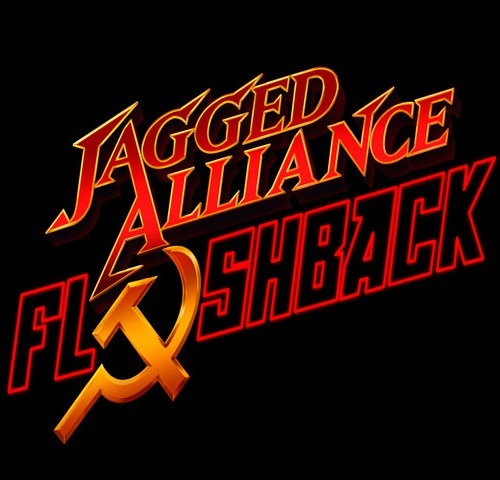 Danish independent studio Full Control today announced the launch of a Kickstarter campaign to develop and publish Jagged Alliance: Flashback. The 30 day Kickstarter campaign begins today with the team at Full Control looking to raise a minimum of $350,000 to help make Jagged Alliance: Flashback a reality.Based on the widely popular critically acclaimed Jagged Alliance series, Jagged Alliance: Flashback won’t be a reboot, but a reset that will return the franchise to the tactical turn-based action of the original games. “The original Jagged Alliance was a thinking man’s game with a focus on characters, firepower and strategy. Our vision at Full Control is to bring back the tactical turn-based action that the original games were known for”, said Thomas Hentschel Lund, CEO of Full Control. 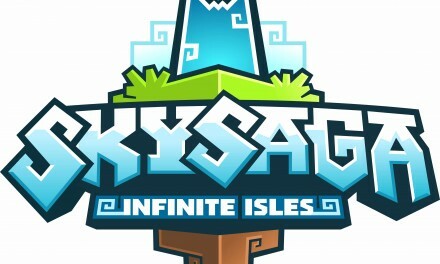 “We look forward to working with a community who shares our vision and wants to experience a new Jagged Alliance that returns to the classic turn based-action of the originals”. Set in the mid-1980’s on the Caribbean Island of San Christobal, Jagged Alliance: Flashback transports players back in time to the cold war era. 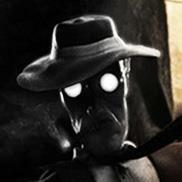 They are to experience the events surrounding the foundation of A.I.M. the international mercenary organization. Those interested to support the game can visit its Kickstarter page at http://www.kickstarter.com/projects/2079547763/jagged-alliance-flashback?ref=live.